It seems like just yesterday that the Overwatch League was just formed. But after 4 stages, 23 weeks, and 91 days, I think it’s safe to say that the first season was a smashing success! 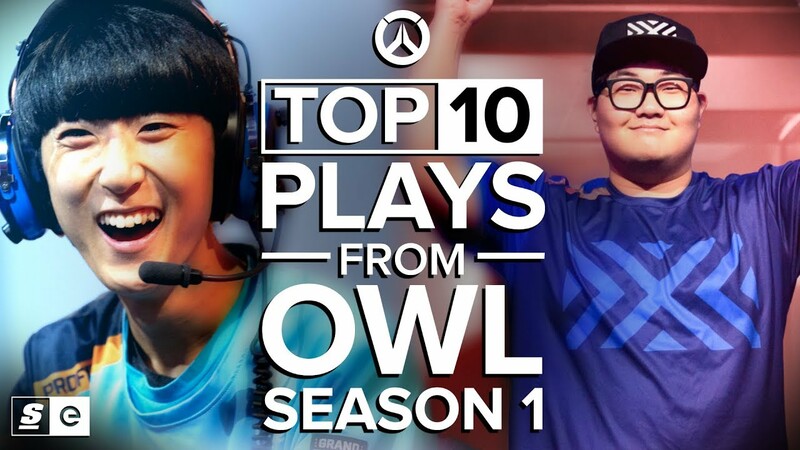 And with the London Spitfire being crowned season 1 champions, we thought it’d be the perfect time take a look back at some of your favourite moments, with the Top 10 Plays from OWL Season 1.